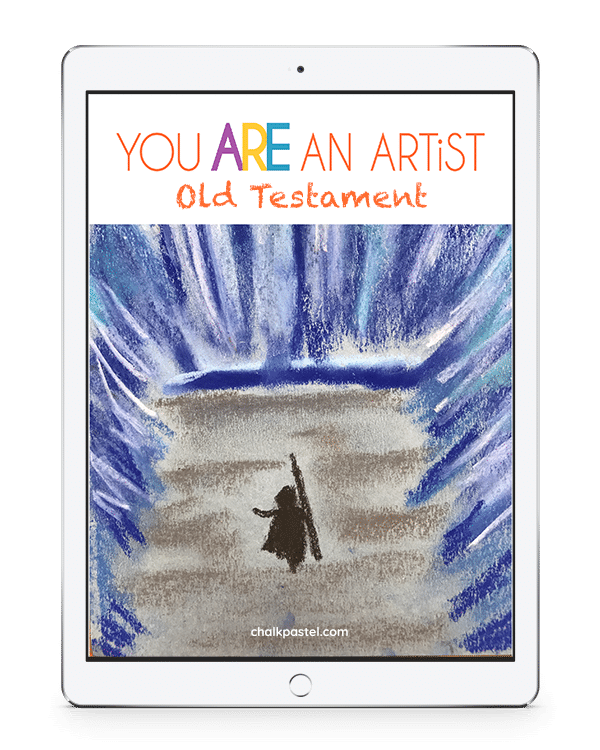 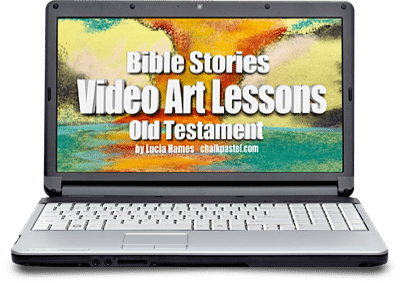 Old Testament Bible Stories Video Art Lessons - You ARE an ARTiST! 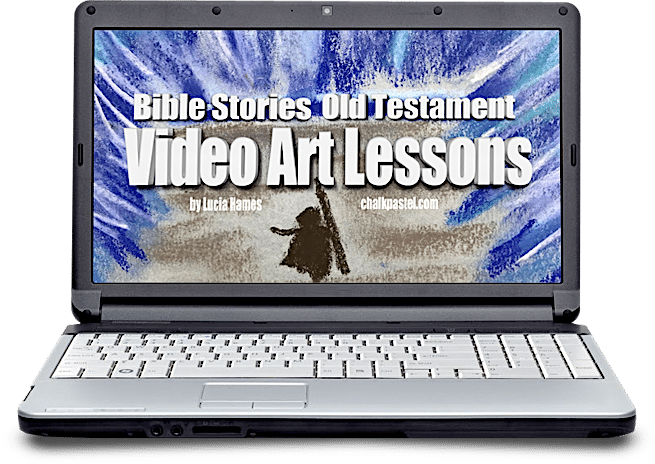 Bible Stories Video Art Lessons Lessons for What Ages? 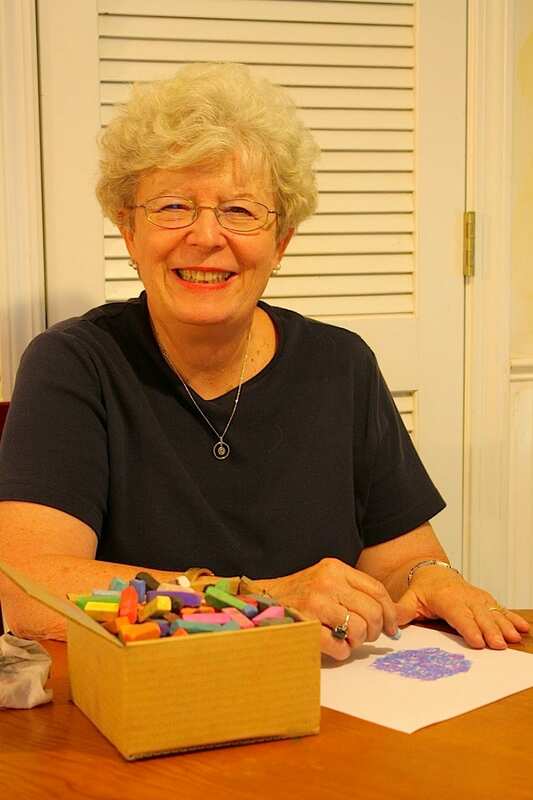 Creation from Chalk Pastel on Vimeo.